Tennessee Gov. 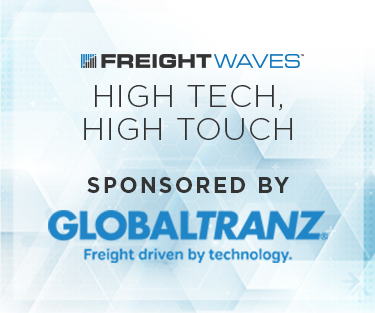 Bill Haslam, Department of Economic and Community Development Commissioner Bob Rolfe and FreightWaves officials announced today that the company will expand its operations in Chattanooga. The transportation and logistics data and content provider will invest $3.9 million in the expansion and will create 260 new jobs in Hamilton County. 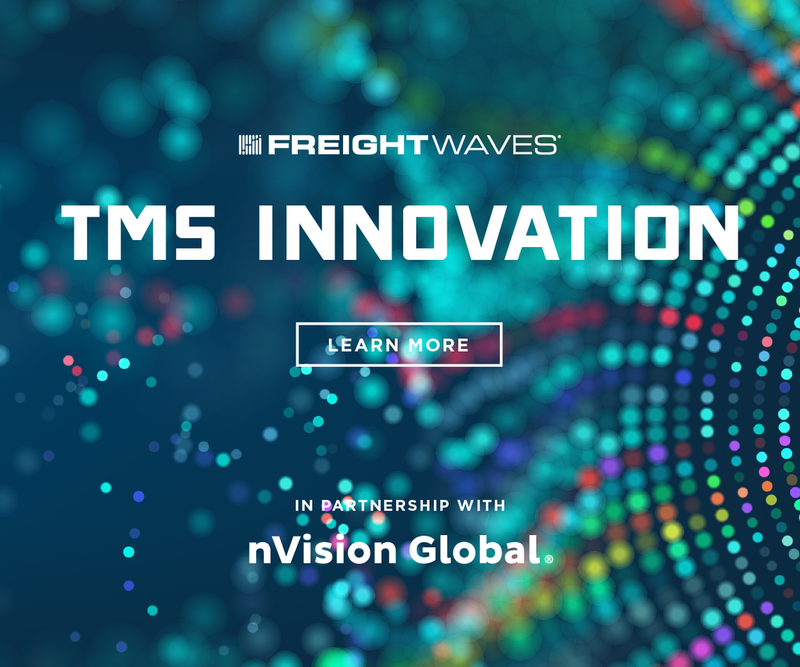 FreightWaves delivers data analytics, news and commentary, innovation engagement and risk management tools to the transportation and logistics industry. 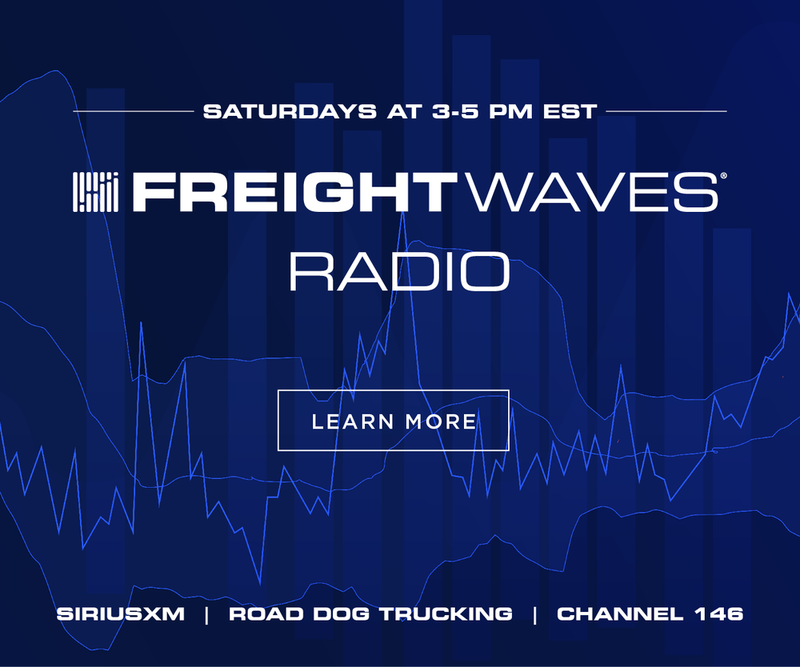 FreightWaves helps participants navigate freight markets through FreightWaves.com, ranked by Amazon Alexa as the No. 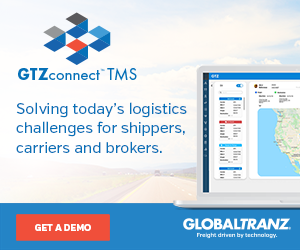 1 logistics news site globally. The fast-growing startup was placed on CNBC’s 2018 Upstart 100 list that the network describes as the brightest, most intriguing, young startups promising to become the great companies of tomorrow. 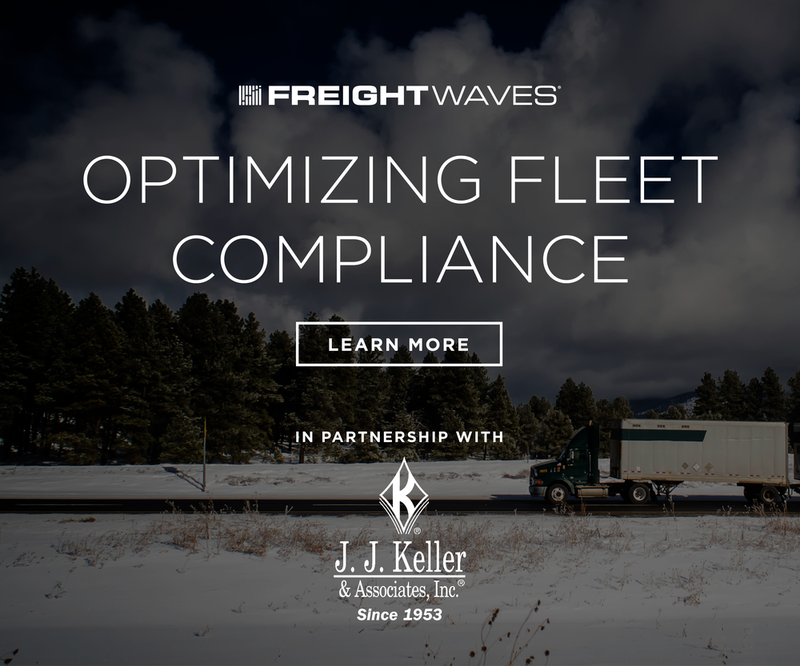 FreightWaves was started by Craig Fuller, the son of US Xpress (NYSE:USX) founder Max Fuller. His experience in growing up in the trucking industry has given the company a distinct edge in understanding how the freight market works. 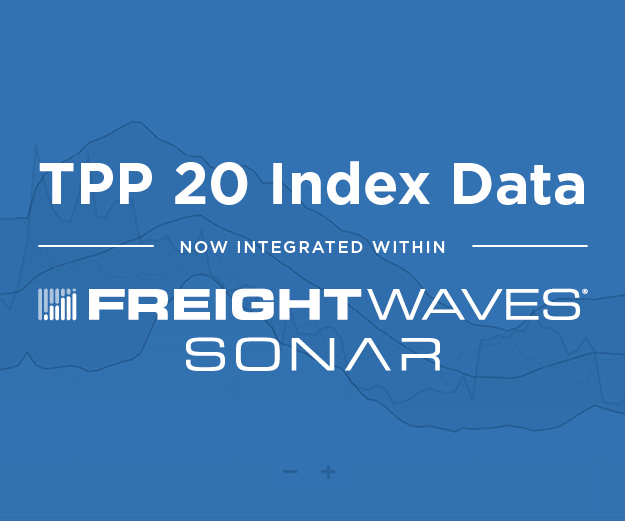 The company prides itself on combining data with “tribal knowledge” to interpret near-time data in the freight market. 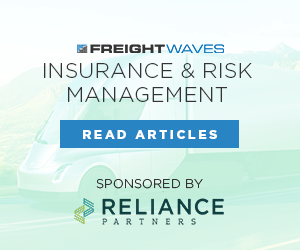 "A major reason why FreightWaves has become one of the fastest-growing technology startups in the country is the talent and experience of our Chattanooga-based team,” FreightWaves CEO Craig Fuller said. “Steve Case, the internet pioneer and venture capital investor recently described Chattanooga as the “Silicon Valley of Trucking” and highlighted Chattanooga as an ideal place to build a market data business for the freight industry because of the significant role the city plays in the future of the industry. The city also has one of the highest concentrations of individuals connected to the freight sector in North America. 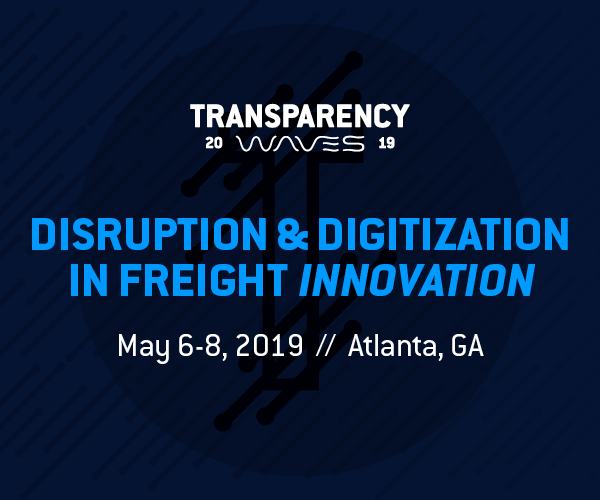 Not only is Chattanooga a great place for any technology startup, the city and the State of Tennessee offer FreightWaves an unparalleled advantage in the freight industry. We are excited to continue our growth in Chattanooga and the support of the city and state will help us accelerate our global reach." 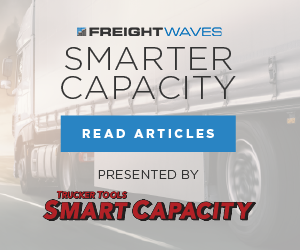 FreightWaves plans on expanding its current operations in Chattanooga to keep up with the growing demand for its products and services. The company plans on adding nearly 22,000 square-feet to its facility in Hamilton County. The site for the new headquarters will be the former World of Beer and Club Fathom location. The company plans to turn the bar into an employee and guest community center. 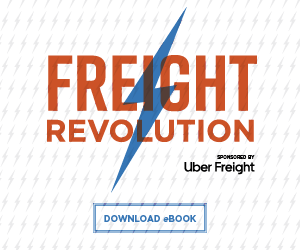 Local leaders thanked FreightWaves for its investment in Hamilton County. 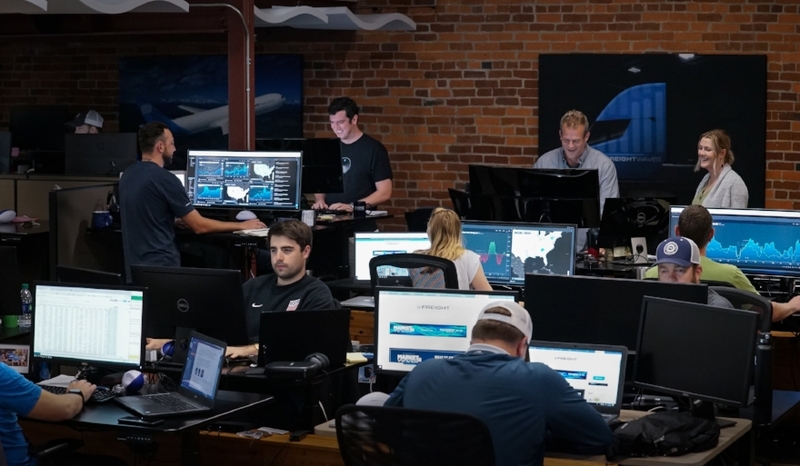 “Hamilton County startups are growing and this significant expansion by Freightwaves further validates Hamilton County as a place to build high growth businesses. We’re proud of their success, especially after the national recognition they enjoyed after the Rise of the Rest program visited here in May,” Mayor Jim Coppinger said. The company is planning to add the new jobs over the next couple of years as the company scales it’s data and analytics business. 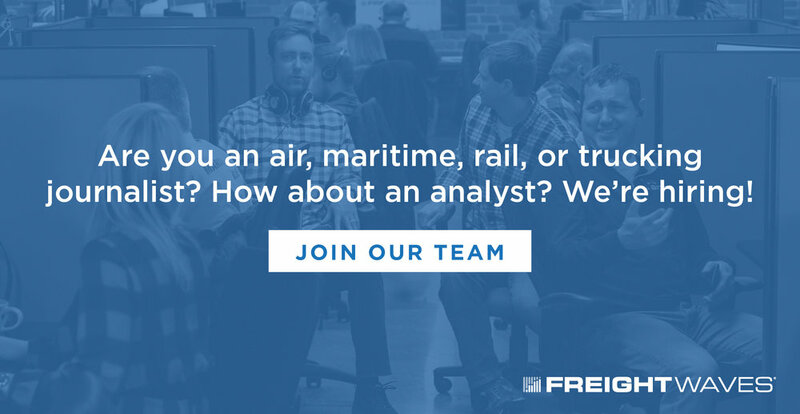 Growth areas include data science, editorial, creative, sales, and marketing.